The first soot-free kerosene stove is constructed by Frans W. Lindqvist. 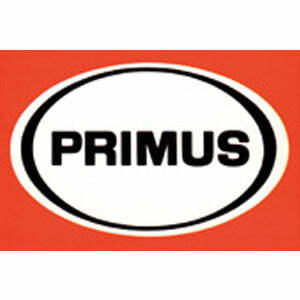 The stove is named Primus. 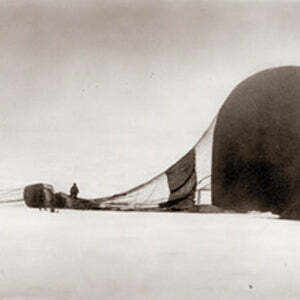 Andrée attempts to reach the North Pole via hot-air balloon. He takes a Primus stove along on his journey. 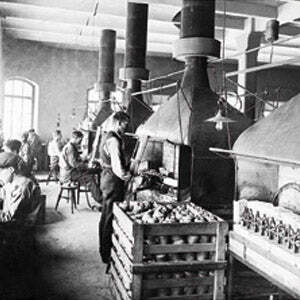 Primus factory at Lilla Essingen. 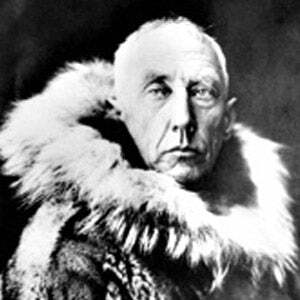 Roald Amundsen reaches the South Pole. 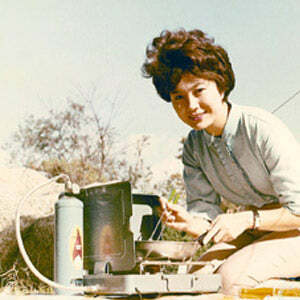 A Primus brand stove is on the expedition. 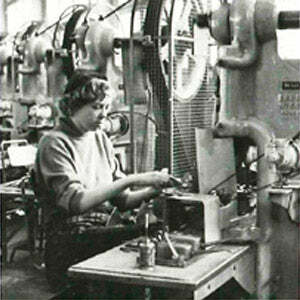 An assembly department in the factory at Lilla Essingen. The 1930's saw the launch of LPG gas and the first LPG stove was made in 1938. 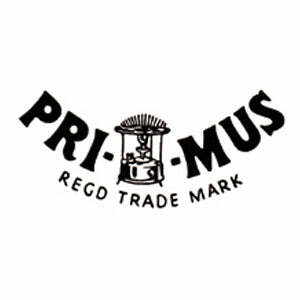 In the 1940s and 1950s Primus developed LPG stoves, LPG lanterns and LPG cylinders. 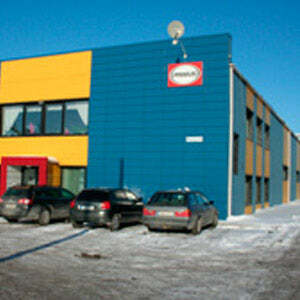 A factory became available in Hagfors. 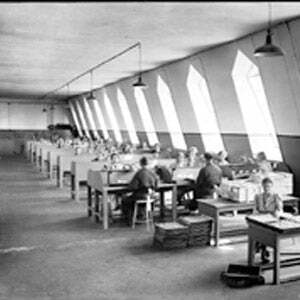 Primus leased the plant, converted the premises and took over the factory altogether in 1954. 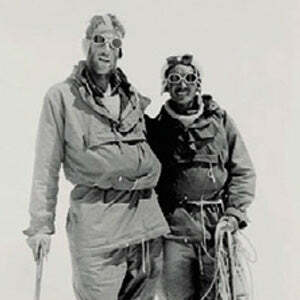 On 29 May 1953 Sir Edmund Hillary and Tenzing Norgay become the first people to scale Mount Everest. 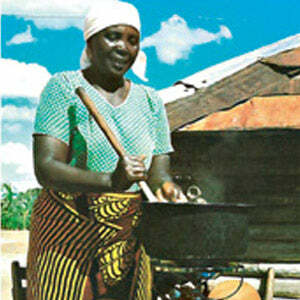 Their food is cooked on a Primus stove. We started our environmental work as early as 1978. This is when we started to develop gas burners for African countries to help them reduce the amount of wood they used for cooking. 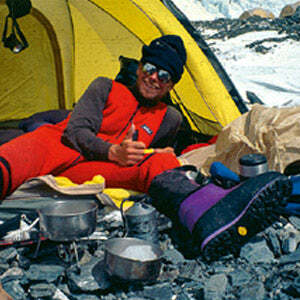 Primus MultiFuel, the first stove that can run on LP gas, whitegas, kerosene and even aviation fuel, is tested during an ascent of Mount Everest by the adventurer Göran Kropp. It is successfully launched the following year. 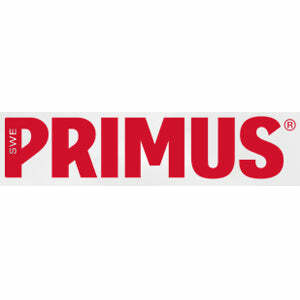 The new Primus factory in Tartu, Estonia, is launched. 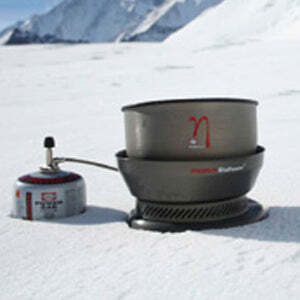 The OmniFuel stove is launched. A stove for all fuels. ("Multi" means many; "Omni" means all). 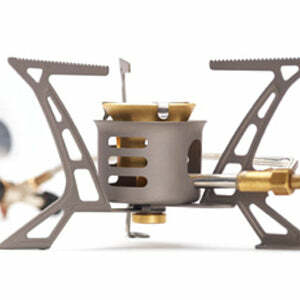 Primus launches the new Eta concept, with an efficiency rate that's nearly doubled compared to conventional stoves. 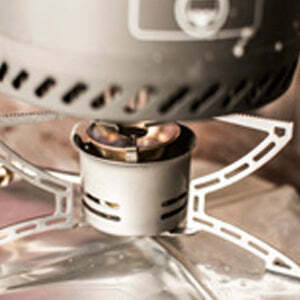 Primus launches the award-winning multifuel stove OmniLite Ti, which is the most advanced Primus stove to date.